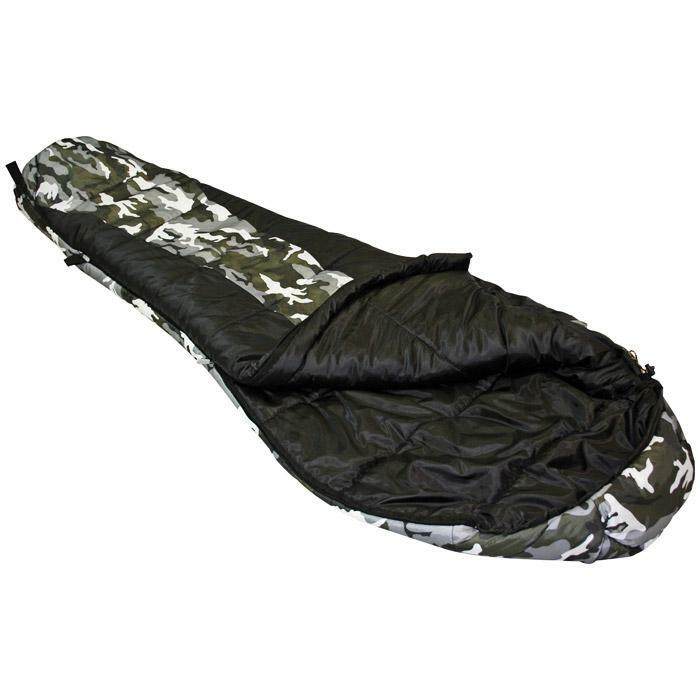 Sleeping bag soft and cozy for teenagers Mummy-shaped, with two straps of tightening on the hood and a flange in the area of the neck and shoulders. 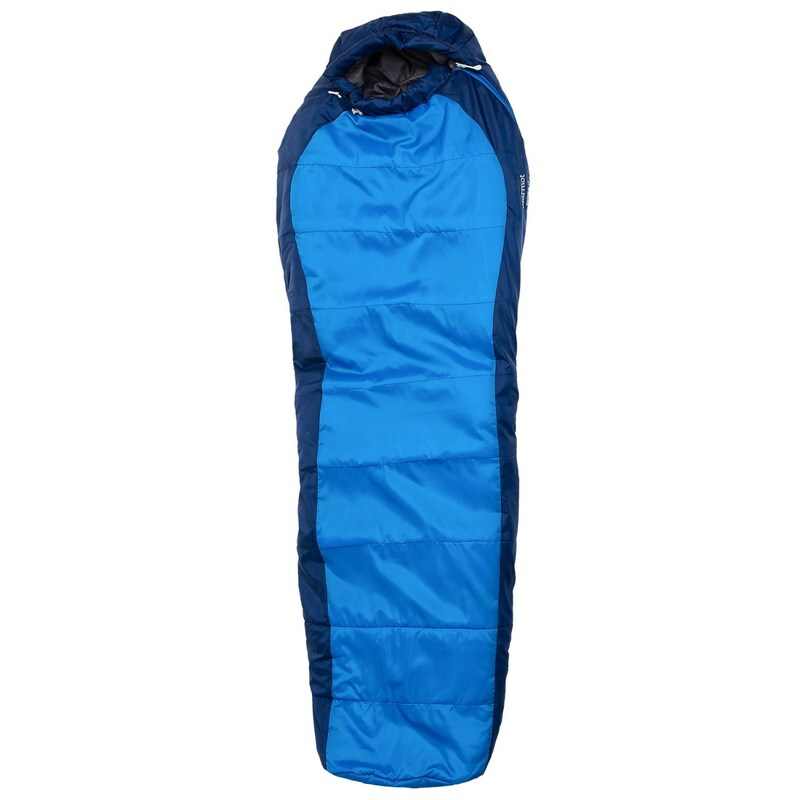 Padding double-layer polyester for comfortable temperatures of-5 ° C to 15 ° C.
Storage to compression bag included with straps of compression for compact storage and transport. 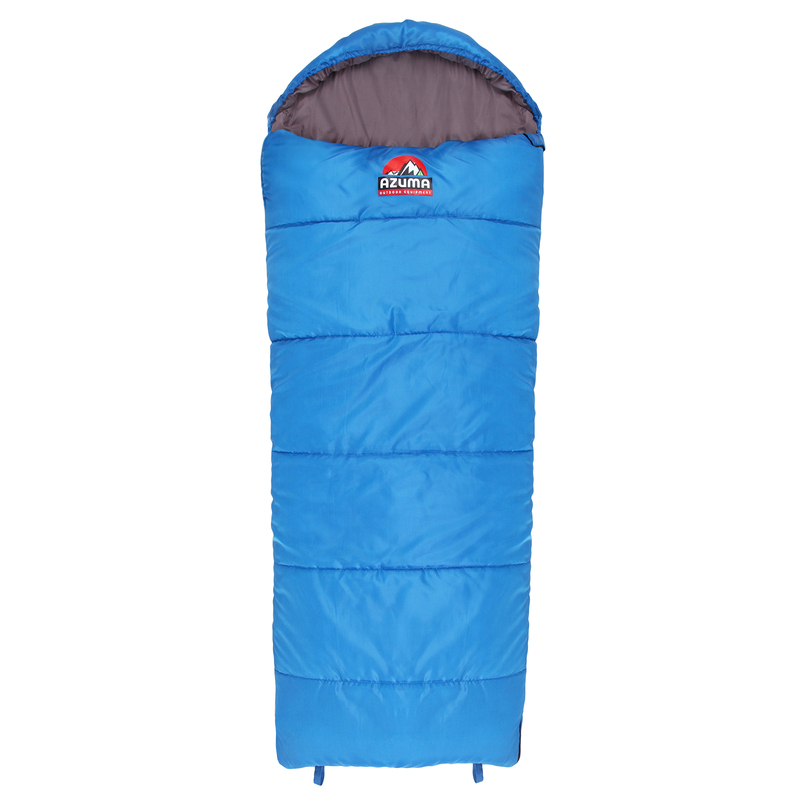 With the junior Yukatana Mummy sleeping bag injury, even the smallest discover an adventurous soul, fearing the cool nights or uncomfortable soils. 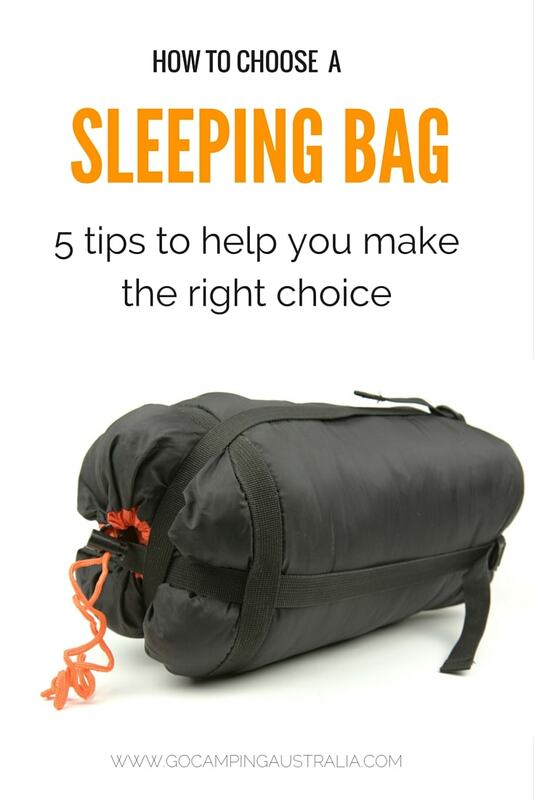 Whether with the scouts or on a hike with your family, little adventurers need a good sleep after a long day full of discoveries to be fine the next day. 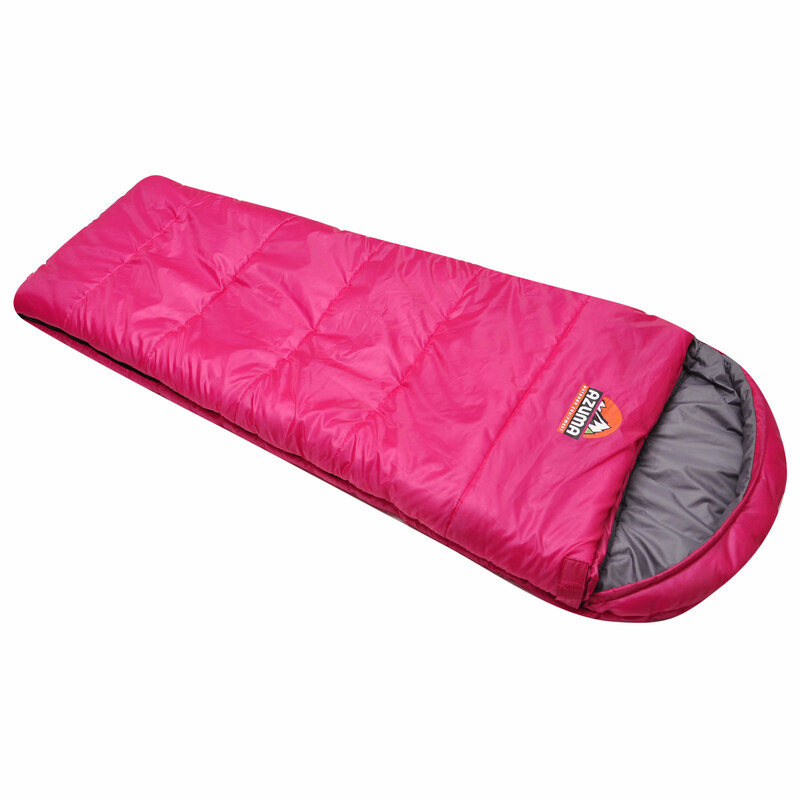 Nothing could be simpler for the soft and cozy Yukatana sleeping bag! 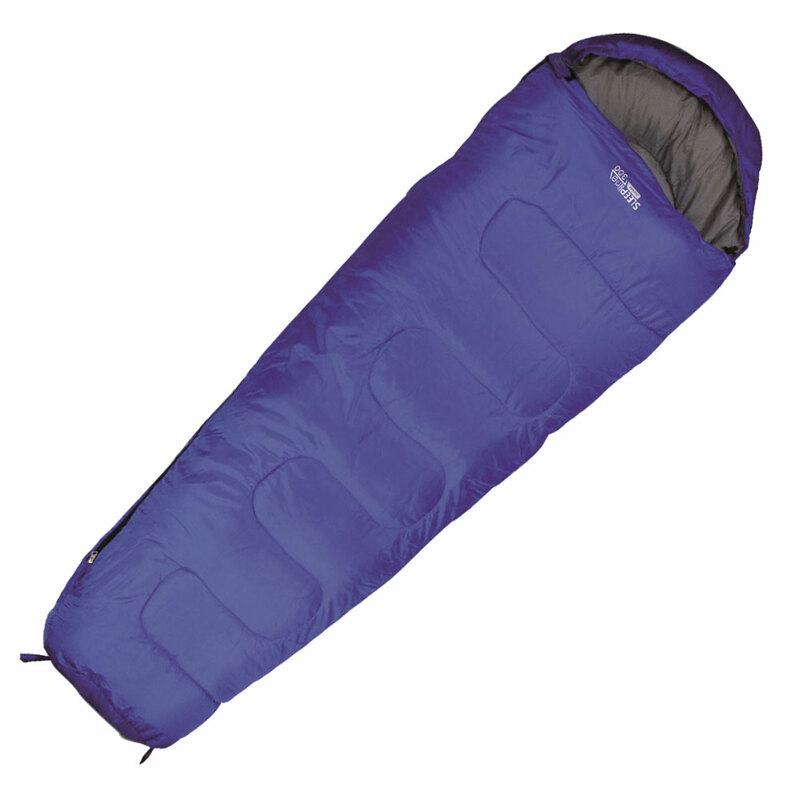 Padding in double layer polyester H4 retains heat, such the fur of a polar bear. 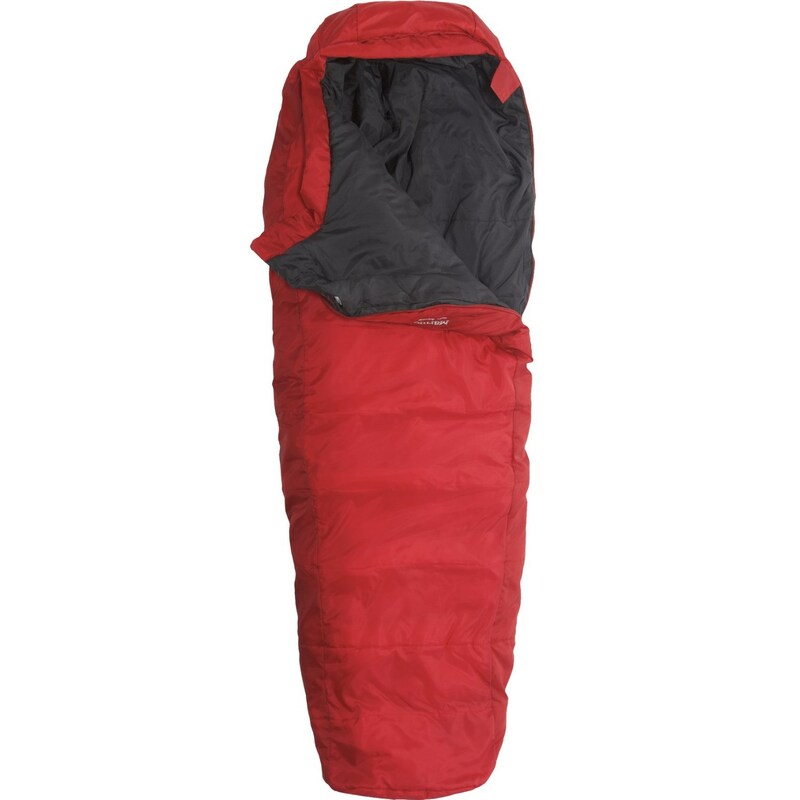 A 300 g/m² density ensures a temperature of Nice sleep by external temperatures ranging from 15 ° C to-5 ° C.
The bag to compression makes storage of the Yukatana Mummy sleeping bag a breeze. 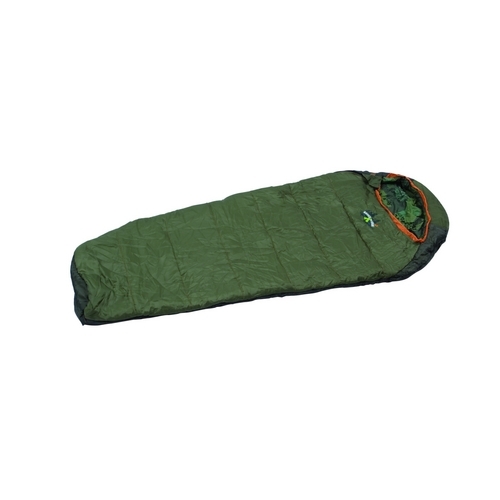 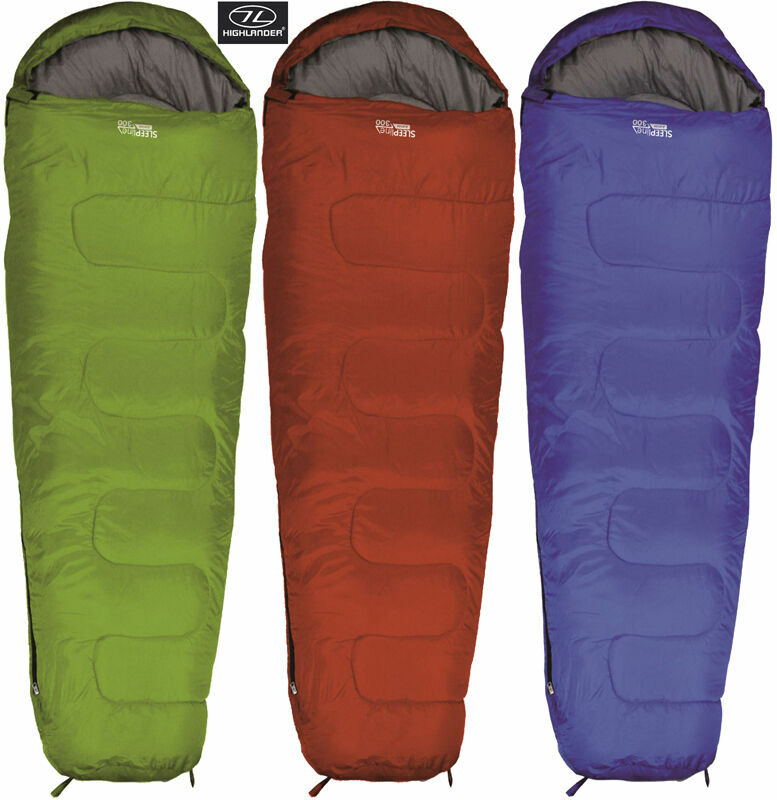 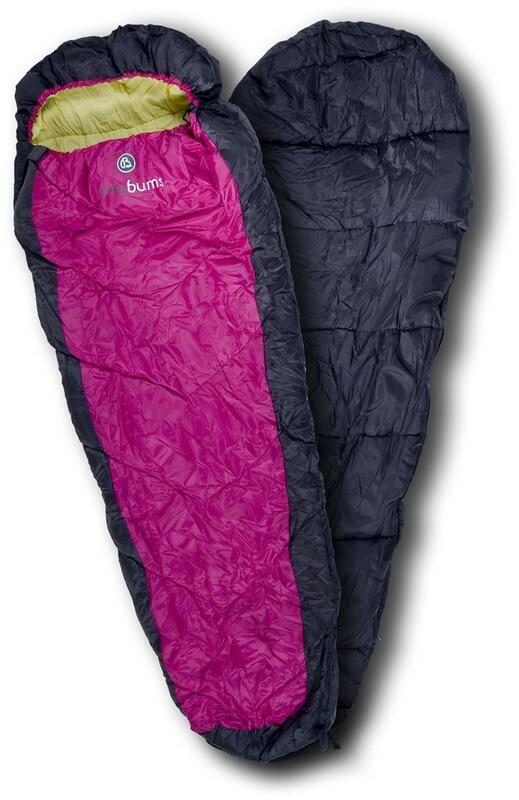 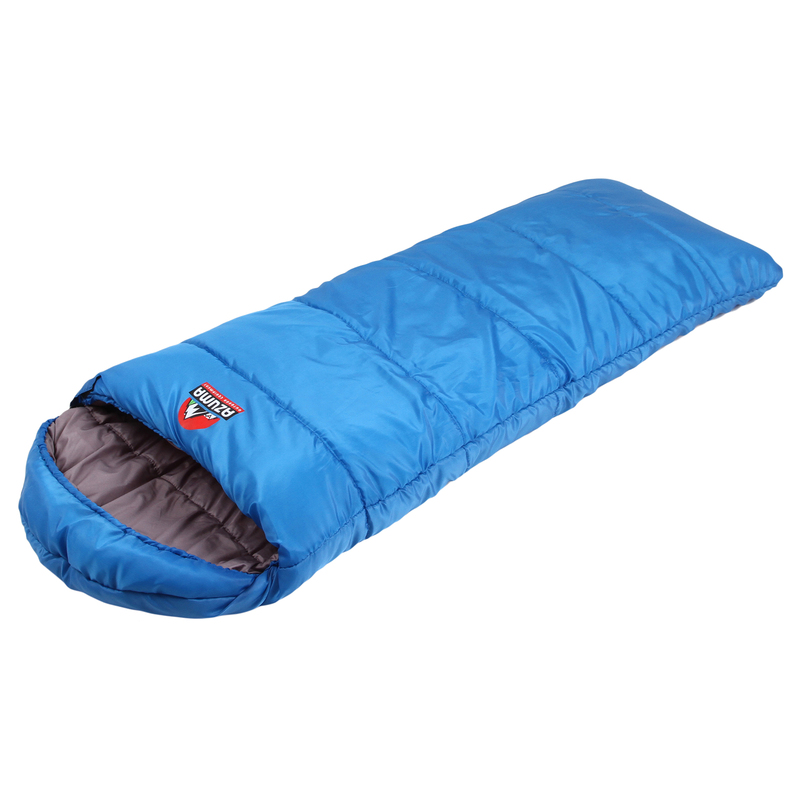 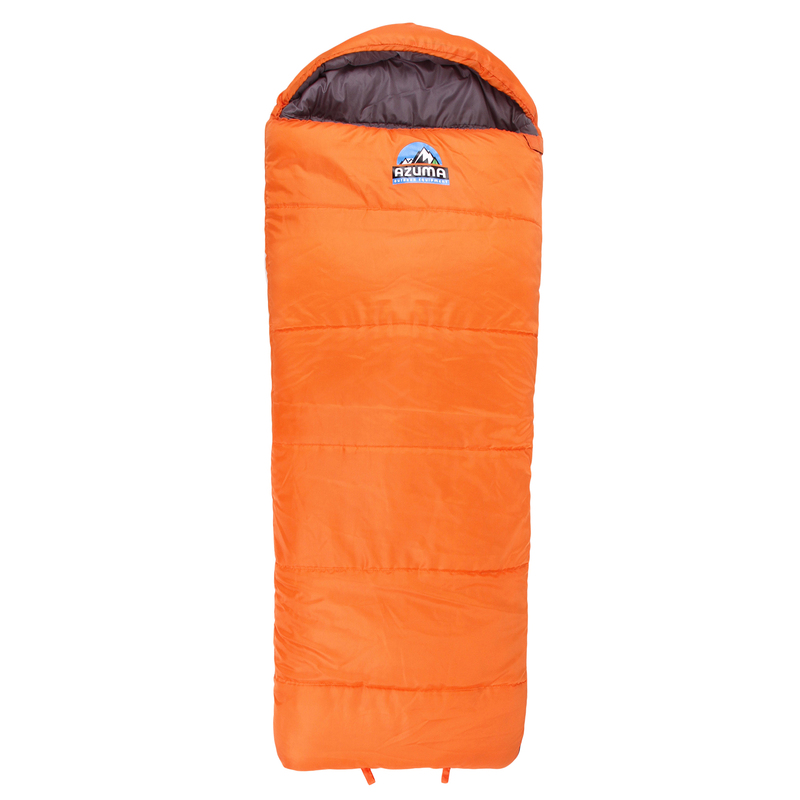 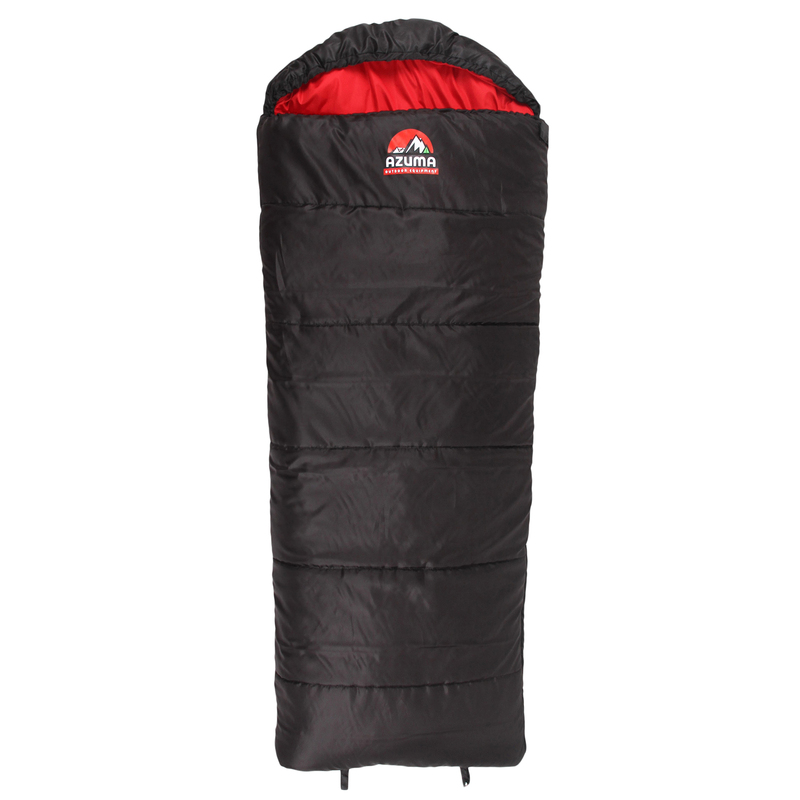 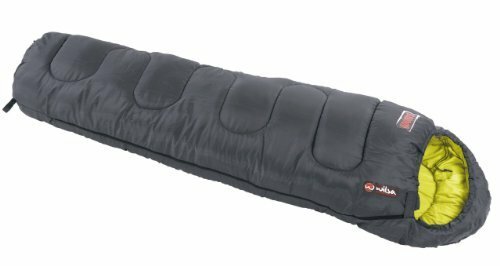 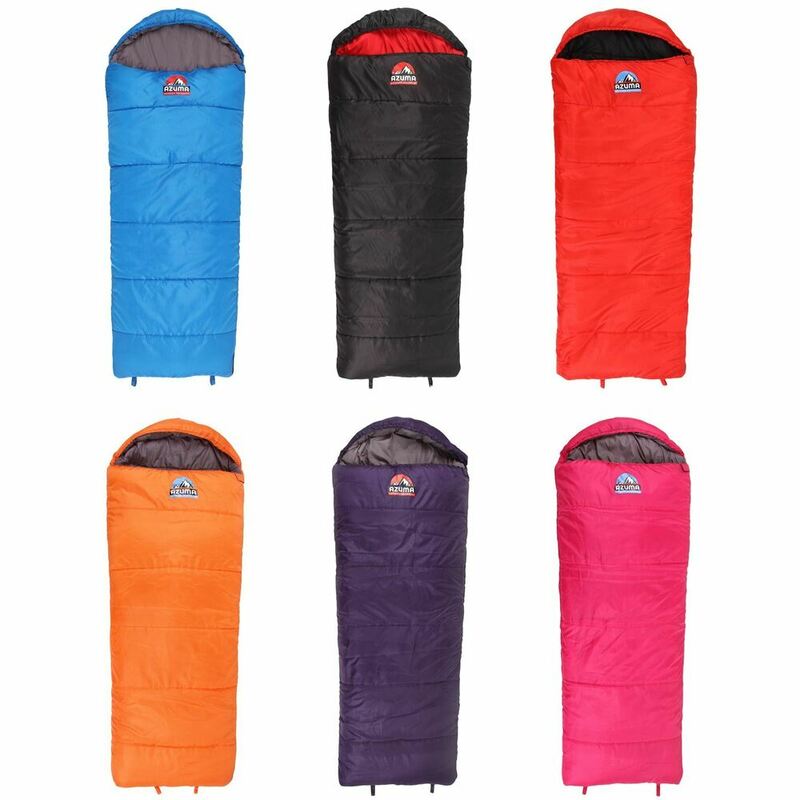 No winding complicated – just compress the sleeping bag by pushing it in the storage bag. 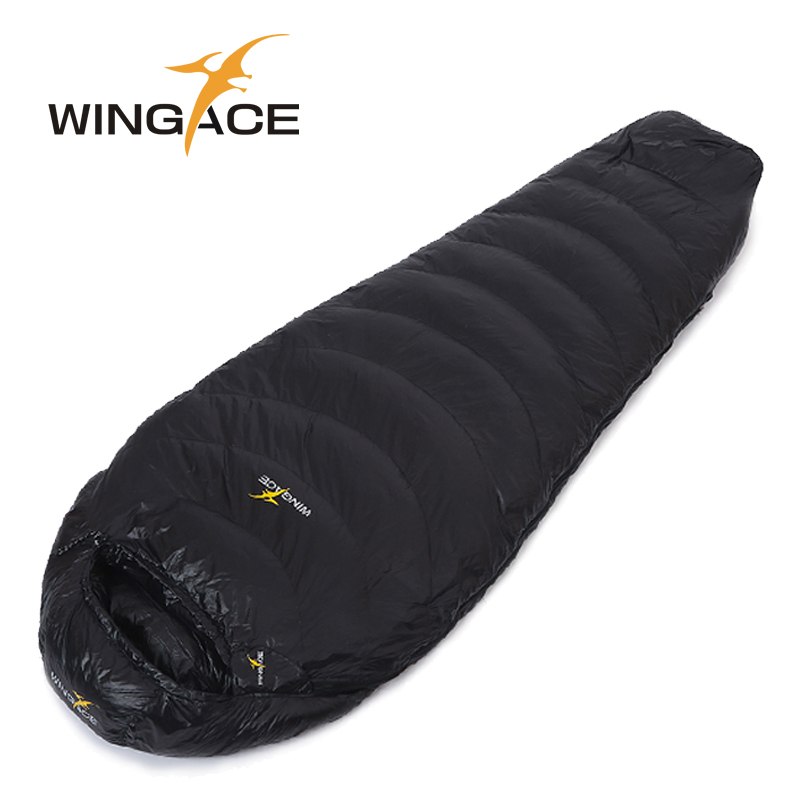 Tightening straps allow to maintain the injury up without problem. 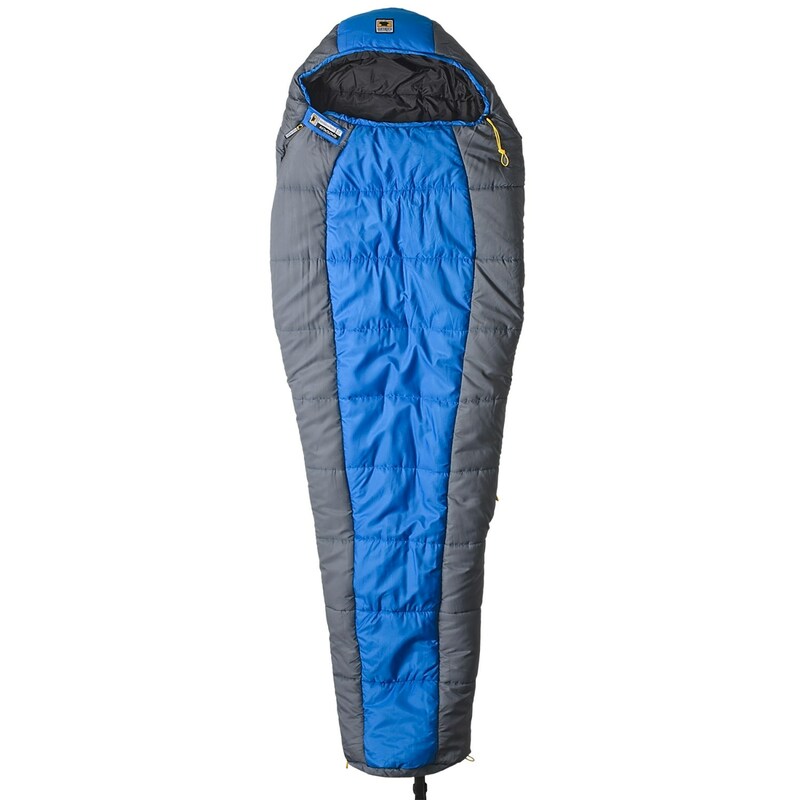 The sleeping bag has finally two straps on his foot to hang it to air out it or to dry. 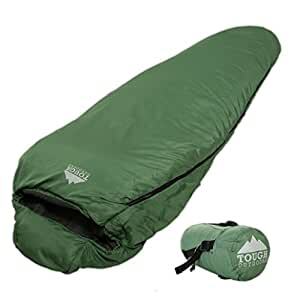 Please note that no manual is included.